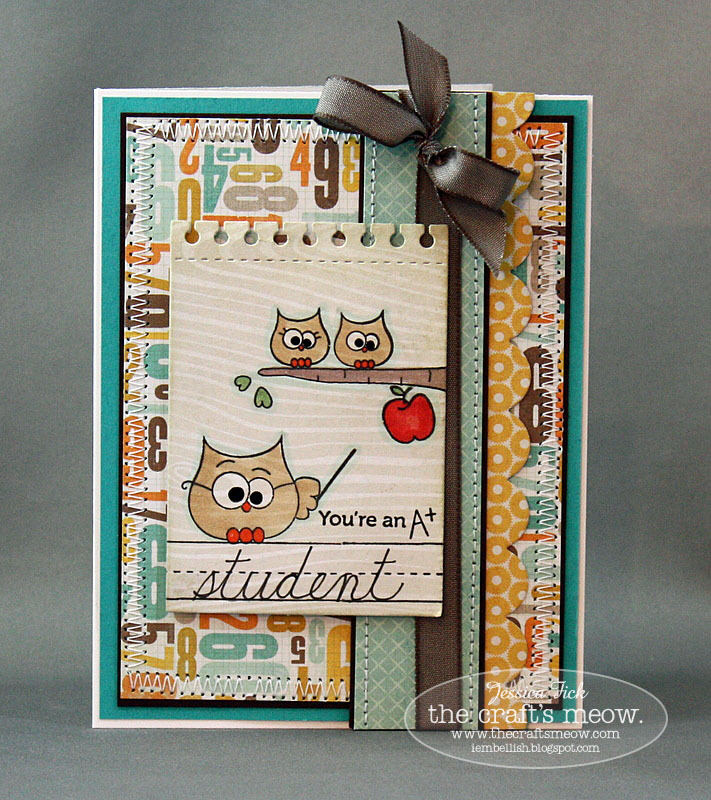 I combined the two sets to create this card, thinking of my two 'little' students at home. I can't believe Isaiah will be a freshman (!!) and Ashley is a 5th grader! They are so excited about my teaching and can't wait to help me get my classroom ready for school - I know they'll be my helpers this year and I'm so thankful for their great attitudes and willingness to help me when and where they can. I will be teaching the 1st graders cursive writing throughout the year, so it was fun handwriting the word 'student' on the lined stamp image - although to be honest, my handwriting will need lots of work this year along with the students! lol! 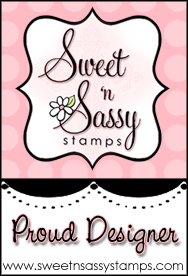 Please check out The Craft's Meow blog for all the other designers joining in today's blog hop highlighting today's odorable stamp set. And, what would new release festivities be without a chance to win prizes? 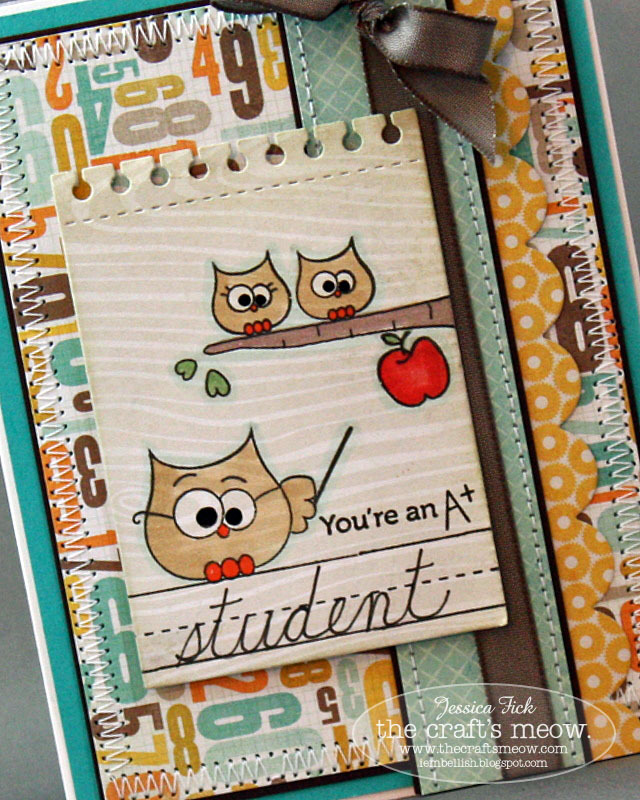 We'll draw one of you to win Owl See you in Class from comments left on The Craft's Meow blog. You'll have until 10:00 pm Pacific tonight to make the rounds and leave comments. Lisa will announce the winner in tomorrow's post. Enjoy and good luck!!! Oh Jessica, this is perfect! Back to teaching - wow. I go back to work (teaching) in 2 weeks, yikes the summer vaca goes fast! Love this card and I know I will have to buy this one! What a sweet card, Jessica! Love the cute owls and what a great design. Totally adorable - I love Jenny's little owls. The woodgrain background paper is a nice touch Jessica. I am speechless. This is PERFECT!! TOO cute!!! That is adorable!!! Good luck with the new school year! ENJOY!!!! I love your card ! it's so cute !!! Such a cute card. I love all the elements you've added. I love your card! AND the fact that you're a teacher (so am I!). How cute that you wrote "student" out in cursive! This is so cute!! Love the little scene you created! This is such a cute card: I love the papers, the colors, and the "teacher" owl with his little students!!! What a fun and inspiring card!! Fantastic card! Love your stitching! Great papers on your card. Jessica Fick - that's me! The text and pictures on my blog are my own. Feel free to use my artwork for your personal inspiration or classes, but they may not be copied for submission to contest, magazines, etc.